Humorous read-aloud stories introduce spatial, relational and sequencing concepts in preparation for reading. 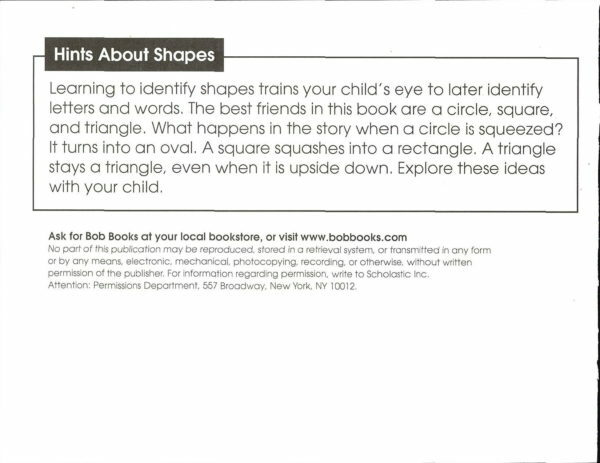 Expanding on the foundation sets that have made Bob Books such a success, My First Bob Books Pre-Reading Skills is a introducing Bob Books’ proven teaching tools to children who aren’t quite ready for Bob Books Set 1. 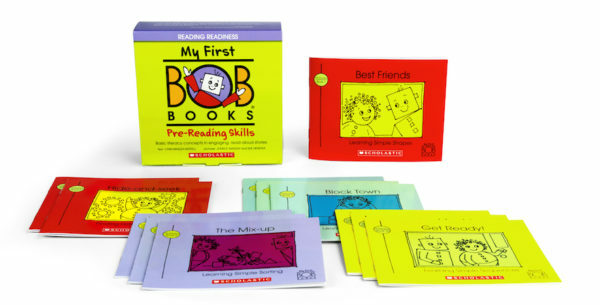 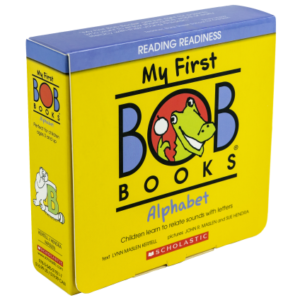 My First Bob Books Pre-Reading Skills offer children and their parents simple and satisfying tools that build an important foundation for reading readiness. 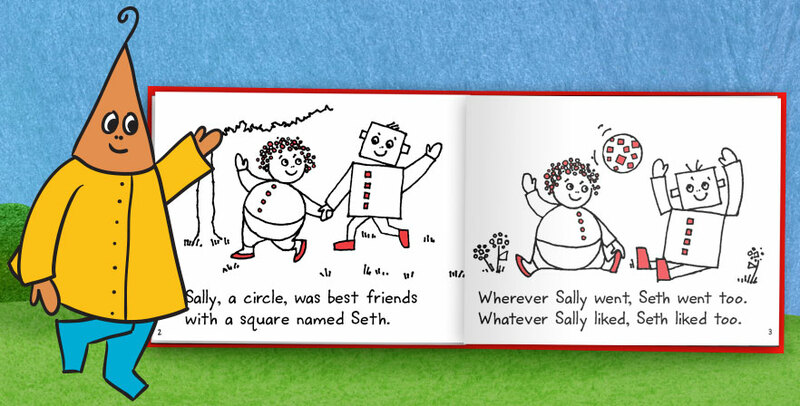 Sally the Circle and her friends introduce important skills that prepare your child for reading. 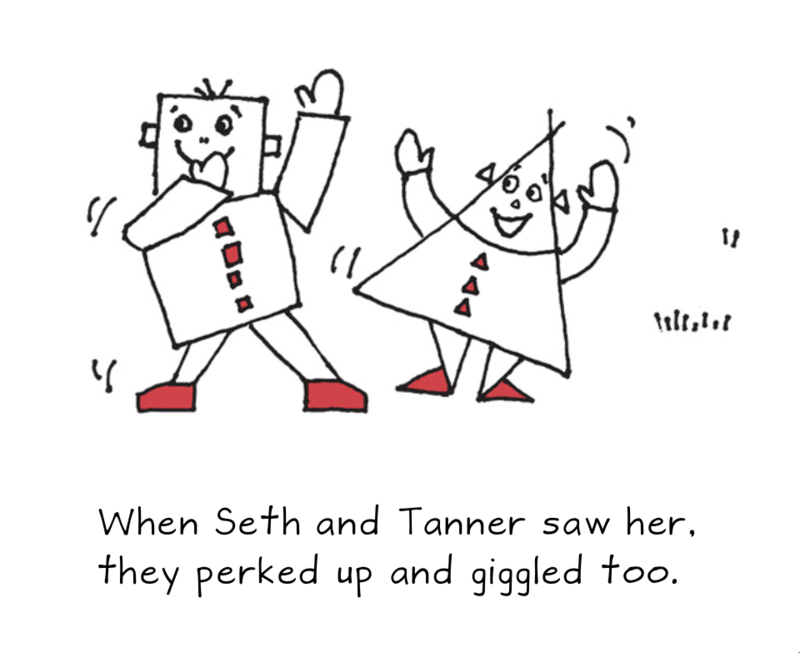 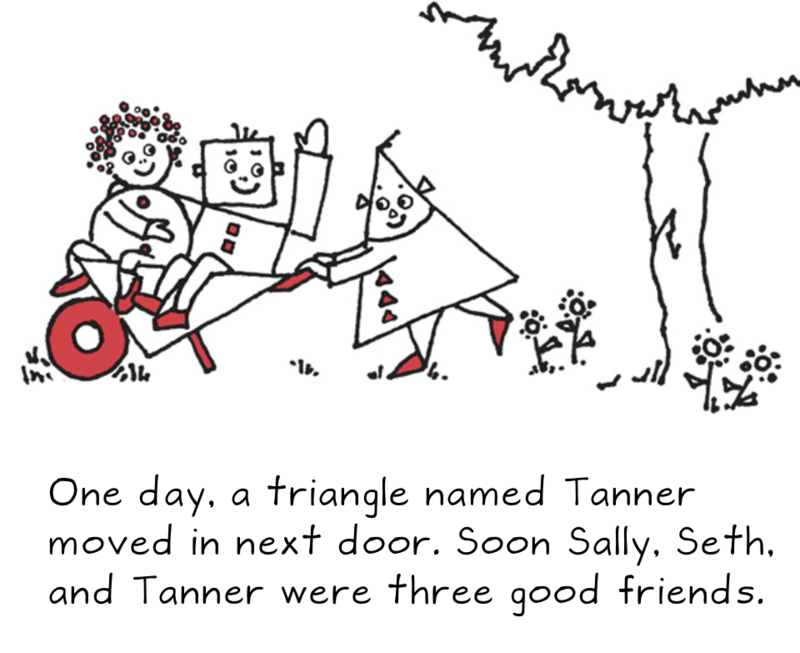 Your youngsters will never know that they’re learning as they follow the adventures of Sally, Seth and Tanner – but you will.